All the info you need on everything from history, architecture and wine to flights, public transport, climate, money, the internet... you name it. 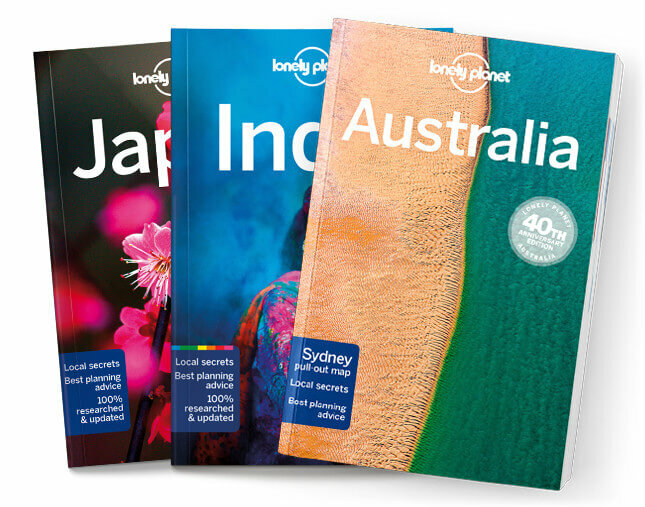 Get hints on the gay and lesbian scene and tips for women travellers, travelling with kids and travellers with disabilities, as well as handy language guide and glossary. Coverage includes: Budapest & Hungary Today, History, The Arts, Art Nouveau Architecture, The Wines of Hungary, The Hungarian People, Outdoor Activities, Direc-tory A–Z, Transport, and Language.